Thanks to Propel for the opportunity to review this film. All thoughts and opinions shared below are my own. "I can only imagine" is a song that was released in 1999. I was 16 years old and I remember hearing this song on the radio in my car for the first time. Do you remember the first time you heard it? Talk about an impact; this song rocked my world. When I saw there was going to be a movie about the song, I was so very excited to see it! I never dug into the history of the song or why the band "Mercy Me" chose to record it. How awesome that we all get to see how "I can only imagine" came to be on the big screen! 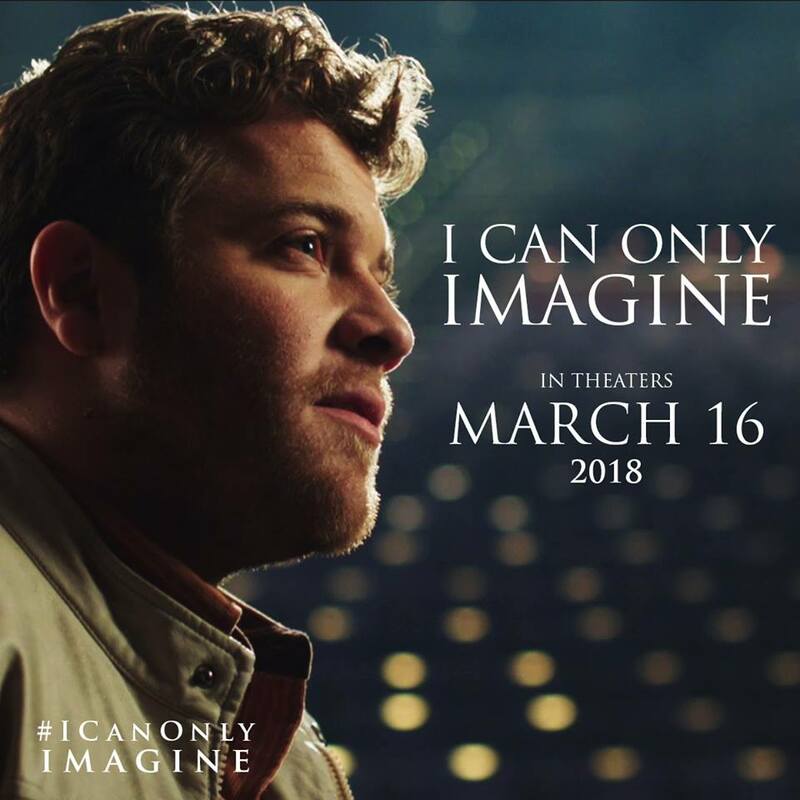 I'm so excited to share with you about I Can Only Imagine, coming to theaters March 16th! Get the babysitter on the phone, grab your honey and prepare to be moved by the inspiring story behind the astoundingly popular song! 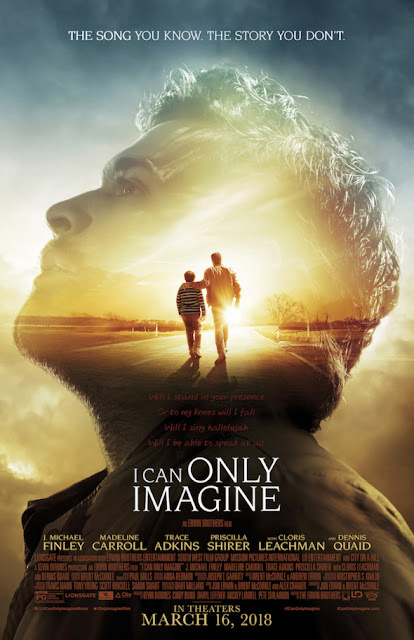 Directed by the Erwin Brothers (October Baby, Moms' Night Out, and Woodlawn), I CAN ONLY IMAGINEstars J. Michael Finley, Madeline Carroll, Trace Adkins, Priscilla Shirer, with Cloris Leachman and Dennis Quaid. I hope you are excited to see this movie! I know I will enjoy it immensely. WANT TO SEE IT? WIN TICKETS! I'm thrilled to share that Mommy's Block Party would like to host a GIVEAWAY of 2 FREE TICKETS to see I Can Only Imagine! Put in your zip code to find a tickets and showtimes near you. I can't wait to see this amazing movie! 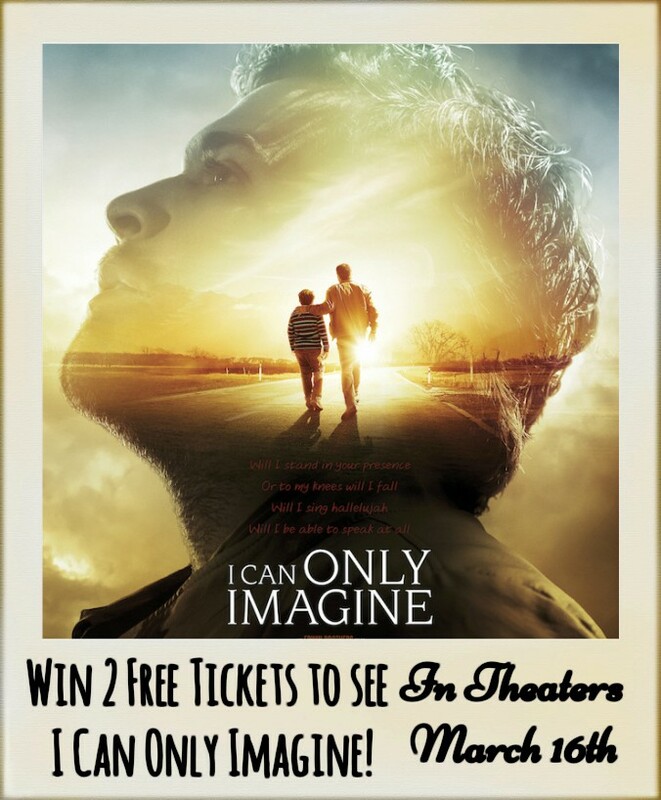 I hope you'll enter for your chance to win and share in this amazing movie experience! I'm actually not familiar with the song. The movie looks good. I like Dennis Quaid. Yes, I enjoy inspirational movies. 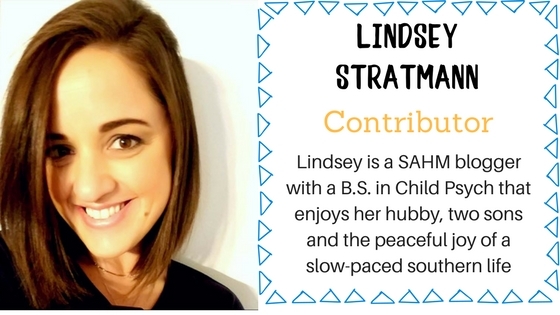 I entered real kids shades giveaway. I so much want see this movie with my husband. We seldom see movies because of the lack of inspirational films shown. I believe God cam move mountains through faith. And I know family's whom have went through simular lives and I know movies like this can help them find peace, redemption and be forgiven. Can't Wait To See it. Yes, it has impacted my life.